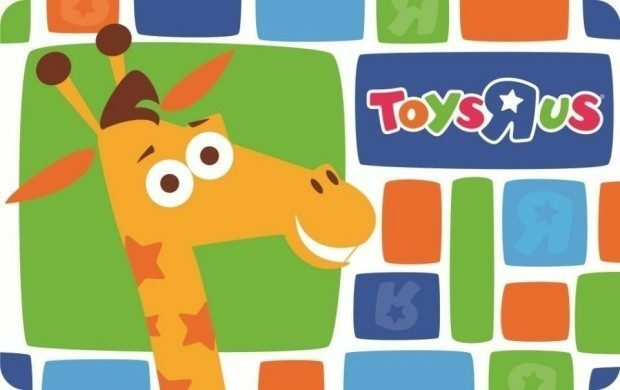 Toys R Us $100 Gift Card Just $85! You are here: Home / Great Deals / Toys R Us $100 Gift Card Just $85! This is like FREE money! You can get a Toys R Us $100 Gift Card for just $85! I love a great deal and $15 FREE is a great deal! If you’ll be spending more than $100 at Toys R Us, why not do yourself a favor and pick up this deal?